Everyone struggles with that unwanted excess fat in the stomach region, and it seems as though no matter how hard you try, you can never do enough sit-ups to get your abs where you want them. However, exercise aside, you may not realize that the foods you are eating on a daily basis may actually be the main cause of your weight loss struggle. We have broken down the 5 main foods and beverages that you should be avoiding at all costs if you ever want to get that six-pack of your dreams. There are two types of grains: refined grains (such as white rice, pasta and bread) and whole grains (such as whole wheat, quinoa and brown rice). The key word here is: white. While whole grains are considered healthy and should be included in your everyday diet, you need to treat refined grains as just the opposite. Avoid any type of white rice, pasta and bread and you will see a difference in your stomach almost immediately. This one may be confusing, as recent studies and diet trends actually recommend including potatoes in your everyday diet. However, potatoes covered in oil and then deep fried are most definitely on the bad list. 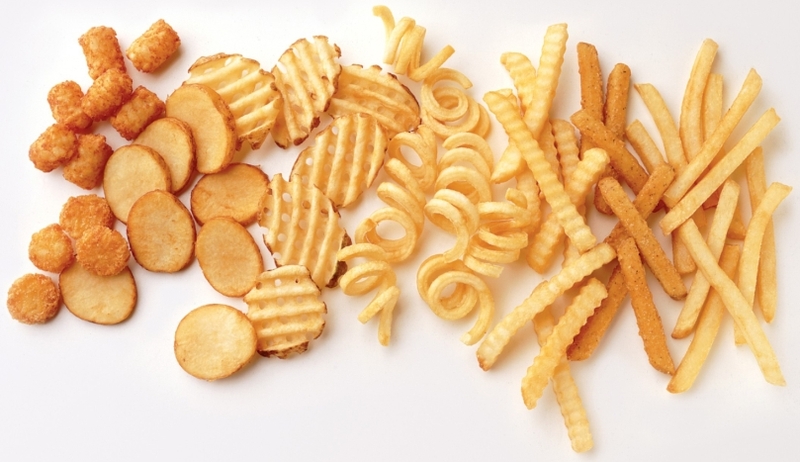 Sadly, it’s some of the most tempting, delicious foods, such as french fries and potato chips that cause our body the most harm. 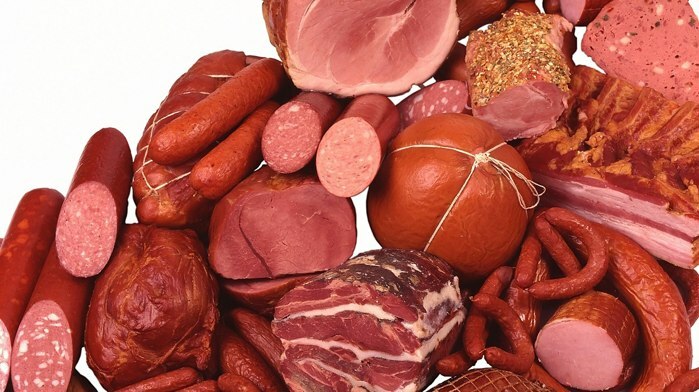 Protein is an essential part of maintaining a healthy diet, and while the “caveman” diet is on the rise, it’s best to avoid red and processed meats if you want to keep those inches off the waist. It’s best to choose more lean meat options, such as chicken and turkey. Now here’s a no-brainer, and if you are looking for the main culprit of added belly fat, you have found it. 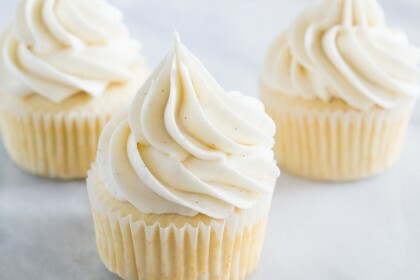 The amount of trans fat that is found in frosting is enough to make sure you never see a flat tummy again. While it’s OK to indulge in a cupcake every now and again, we recommend avoiding these types of treats as much as possible. This one may come as the biggest surprise of them all, but don’t let the word “diet” trick you for one minute. 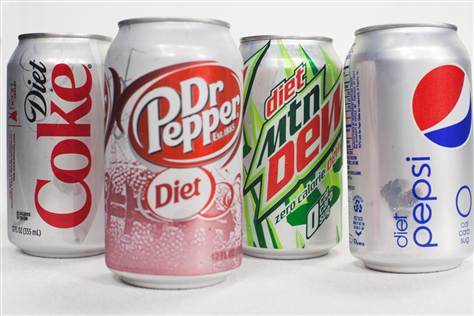 While the (zero-calorie) drink may seem like the smart choice, studies have proven that drinking diet soda actually contributes to weight gain, not to mention the cancer-causing harmful chemicals that are found in these types of drinks.